Why spend money on an upgraded audio system when the noise coming out of the exhaust provides all the soundtrack you’ll ever need? 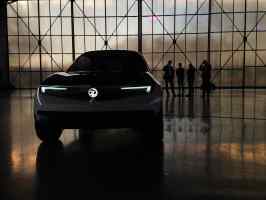 Given the popularity of high-end aftermarket and original equipment manufacturer (OEM) sound systems, it would appear that many motorists disagree. We’ve put together a list of some of the best musical upgrades in the business – a celebration of when carmakers and audio firms meet. Pump up the volume. 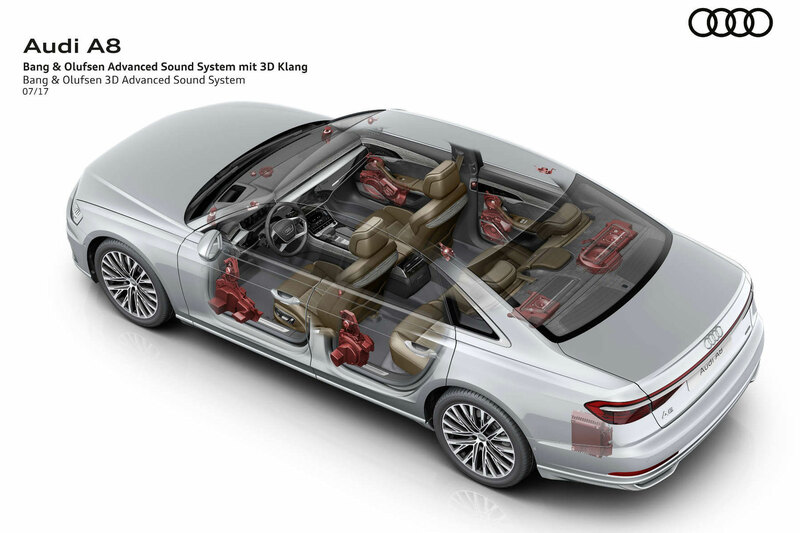 Audi and Bang & Olufsen are so-called ‘partners in technology’, but the latest 3D Advanced Sound System doesn’t come cheap. Available on the newer, high-end models, the system boasts 23 speakers, 3D sound reproduction, two automatically extending acoustic lenses on the instrument panel and privacy shields to keep the sound inside the car. It’ll set you back around £6,500, depending on the model in question. 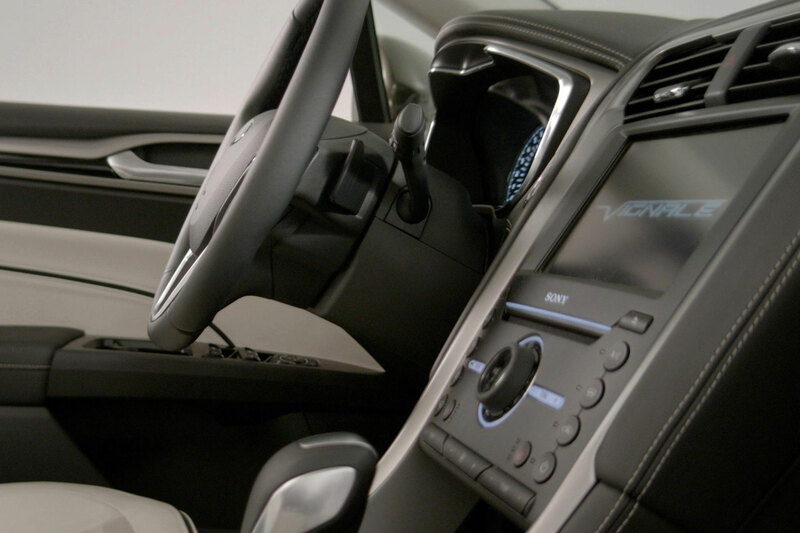 The super-plush Ford Mondeo Vignale boasts a Sony digital radio and 12 hi-fidelity speakers as standard. Does this make it worthy of an appearance here? Possibly not, because the multitude of tiny buttons makes it feel a bit old-school. But it’s the Active Noise Cancellation system that’s of real interest. It uses three microphones to monitor engine noise and then directs opposing sound waves through the speakers to improve cabin ambience. Clever stuff. Hair by Mark Levinson? 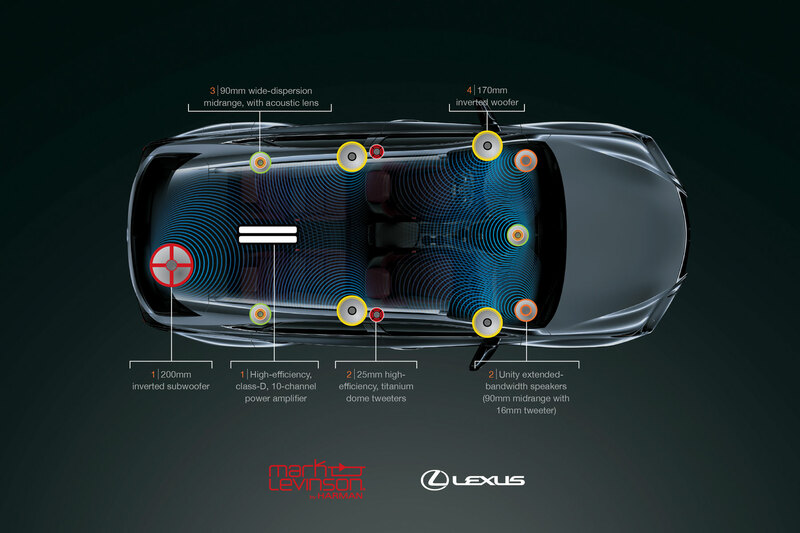 No, audio by Mark Levinson, at least it is if you buy a new Lexus and part with some extra cash. 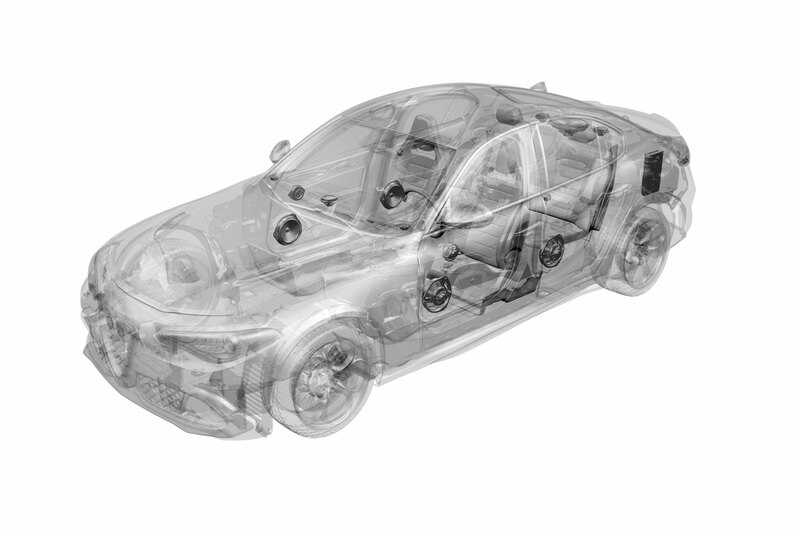 The audio company claims no other carmaker offers the ride quality and levels of hush required for its systems. The Premium Audio system features multiple bespoke speakers (number varies according to model) and a digital surround system. What’s more, each speaker is said to deliver twice the sound of the same energy consumption, while the Auto Volume System automatically adjusts the volume when switching between artists and recordings. 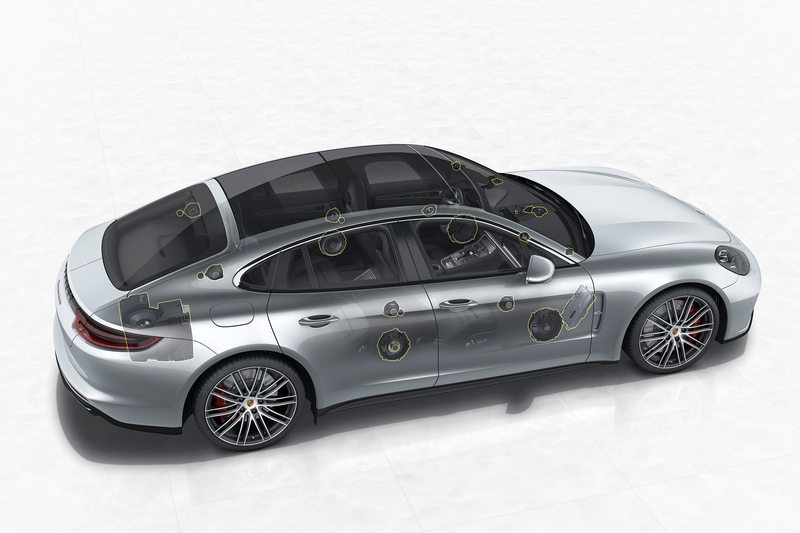 The Burmester High-End Surround Sound System is available as an option across the Porsche range. In the Panamera, the result of the upgrade is 12 individually controlled speakers, a 300-watt active subwoofer, a class D amplifier and a total system output of 821 watts. Porsche says it provides a ‘first class audio experience’. Mind you, at £5,000, it ought to be good. 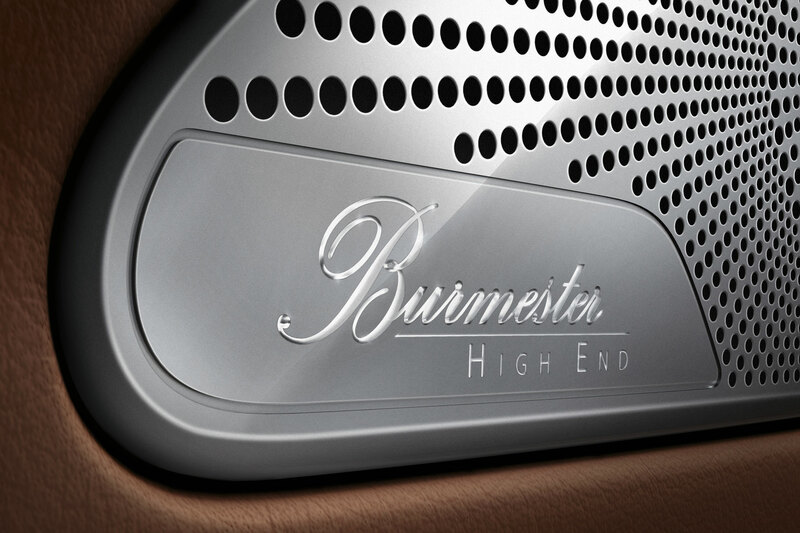 Burmester enjoys a similar relationship with Mercedes-Benz. 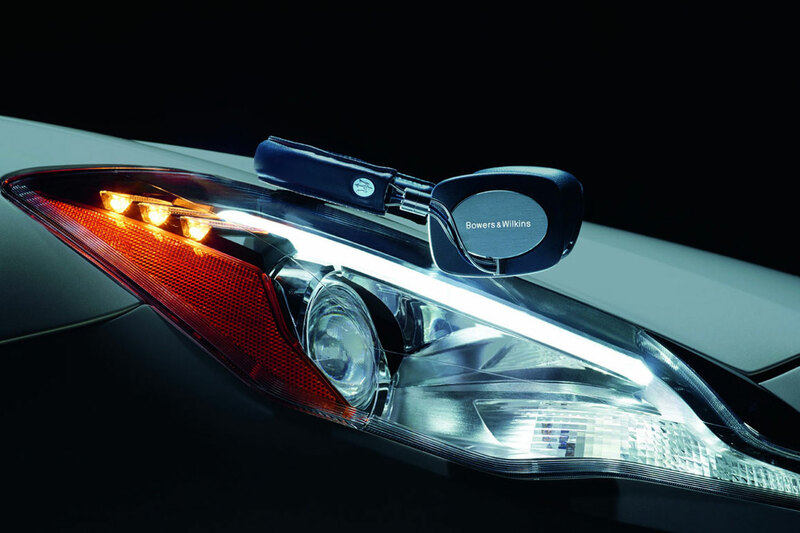 The companies started working together in 2009 and the High-End 3D Surround Sound System made its debut in the current S-Class. We’ve experienced the sound in the C-Class and it’s very good. But we’re not totally convinced by the rather chintzy-looking speakers. If you’re driving an Aston Martin, surely the sound of the engine is the only soundtrack you’ll ever need. This is a well-worn cliché, because in the real world you’ll want to settle back into the comfort of your Aston Martin and enjoy a few tunes. The 13-speaker Bang & Olufsen BeoSound system found in the DB11 is big league stuff. According to What Hifi, “It’s one of the most energetic and entertaining B&O in-car systems” on the market. 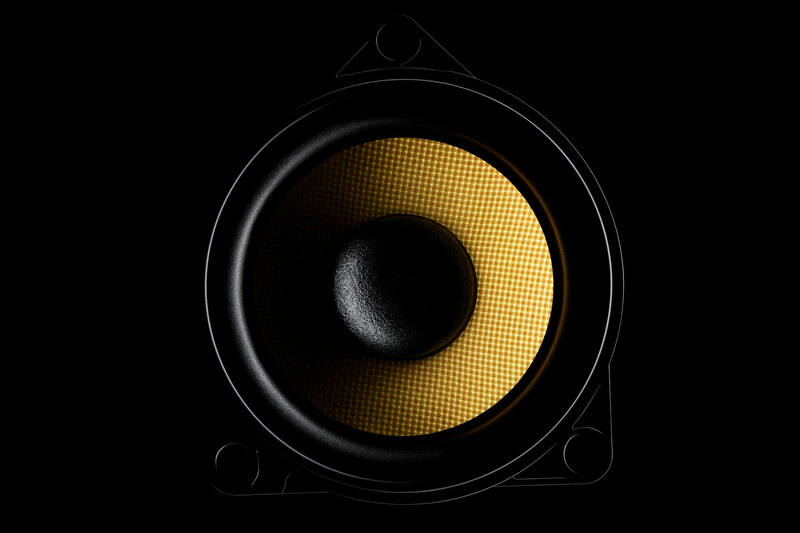 Image shows a speaker in the DB9. Bowers & Wilkins is a British-based high-end audio company based in Worthing. In 2014, it extended its collaboration with Maserati by announcing the arrival of the P5 Maserati Edition Mobile Hi-Fi headphones. The cost? Around 400 euros. Alternatively, you could buy a Levante and splash out on Harman Kardon system for £1,500, or a Bowers & Wilkins surround sound system for £2,300. 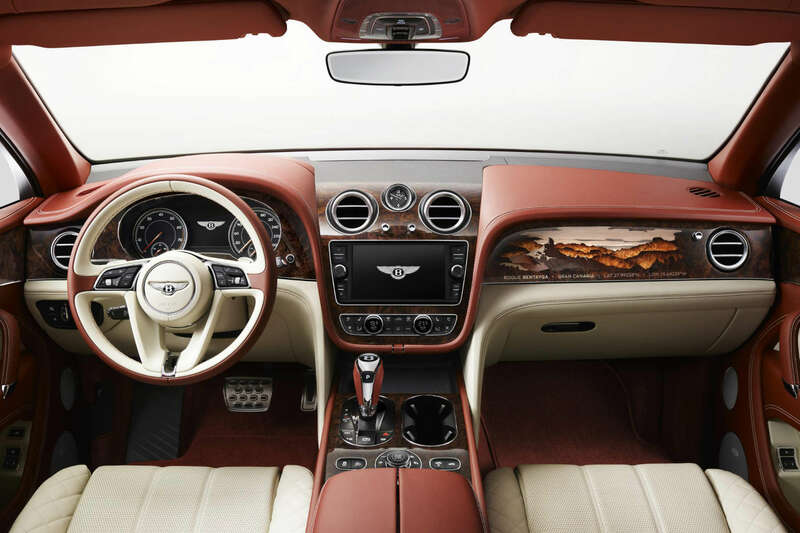 In February 2008, Bentley joined forces with high-end British audio experts, Naim. The aim was to deliver an ‘as-live’ in-car audio experience. This was properly bespoke, with Naim going as far as to ascertain how the body panels behaved in motion and the way in which the sound waves bounced around the cabin. So instead of delivering an off-the-shelf amplifier, Naim produced a brand new one, especially for Bentley. In the Bentayga, this means the most powerful audio system available in an SUV, driven by a 1,950-watt, 21-channel amplifier. Not for Rolls-Royce, the lure of a dual-branded audio system. Instead, when Rolls-Royce was developing the Wraith, it went and built its own 1,300-watt, 18-speaker audio system. But then ‘bespoke’ is a big thing at Rolls-Royce. Offering a range of cars made to order is central to the brand’s promise. 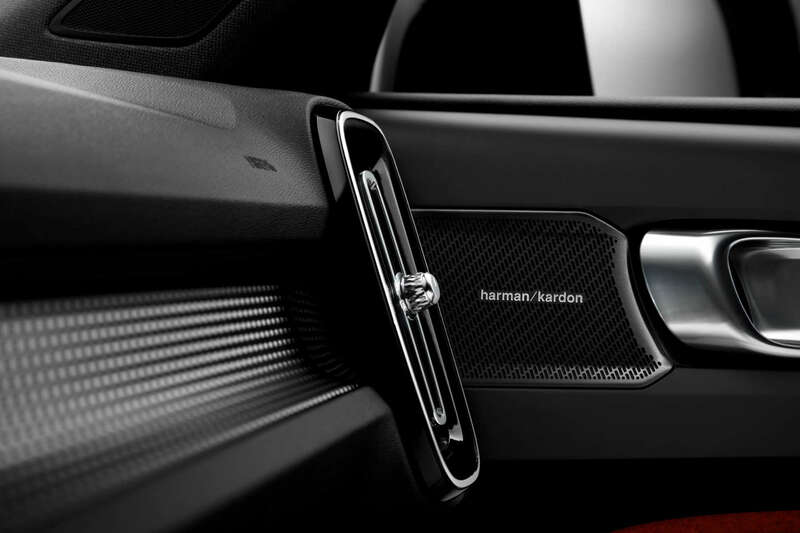 The 600-watt Premium Sound audio in the Volvo XC40 is the latest in-car system from Harman Kardon and includes 13 speakers, 7.1-channel surround sound, vehicle noise compensation and automatic level adjustment. At £550, it’s a no-brainer. 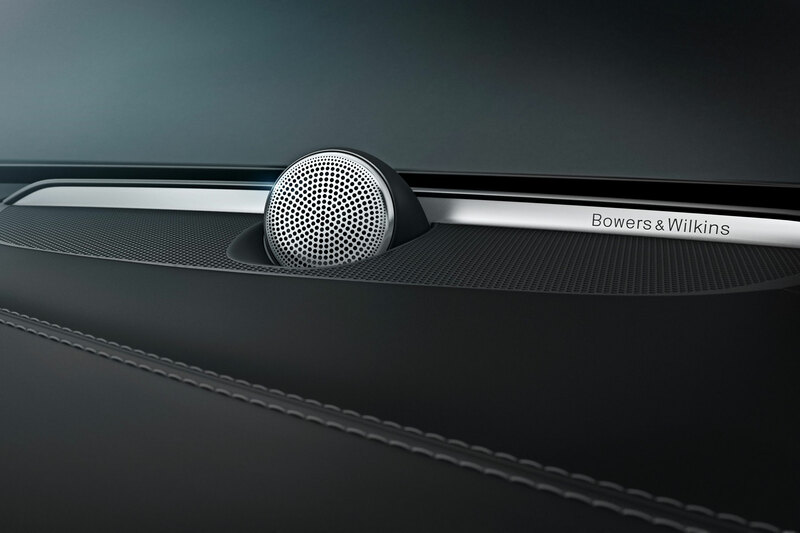 However, if you’re after the best sound experience in a new Volvo, the Sensus Connect with Premium Sound by Bowers & Wilkins is one of the finest systems at any price. Available in the larger models, this 1,400-watt, 18-speaker system even contains a Gothenburg Concert Hall sound setting, which has to be heard to be believed. 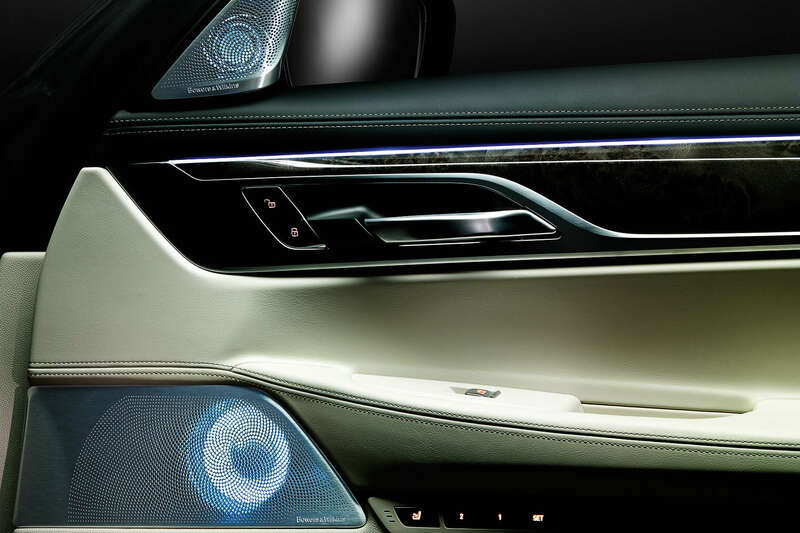 The Bowers & Wilkins Diamond Surround Sound System made its debut in the new 7 Series, but has started to trickle down to the rest of the BMW range. There’s no ‘tweeter-on-top’ – like you’d find in a Volvo – but the 1,400-watt, 16-speaker and 10-channel system is more than up to the challenge of providing a rich audio experience. A Harman Kardon system is offered for £900, but even at £3,750, the B&W system is worth the upgrade. For just under £1,000, you can equip your Alfa Romeo Giulia with a Harman Kardon premium sound system. It comprises a compact 12-channel amplifier weighing just 1.3kg and 14 speakers delivering a 360º sound spectrum. In the case of the 510hp Quadrifoglio, we doubt you’d ever feel the need to turn it on. 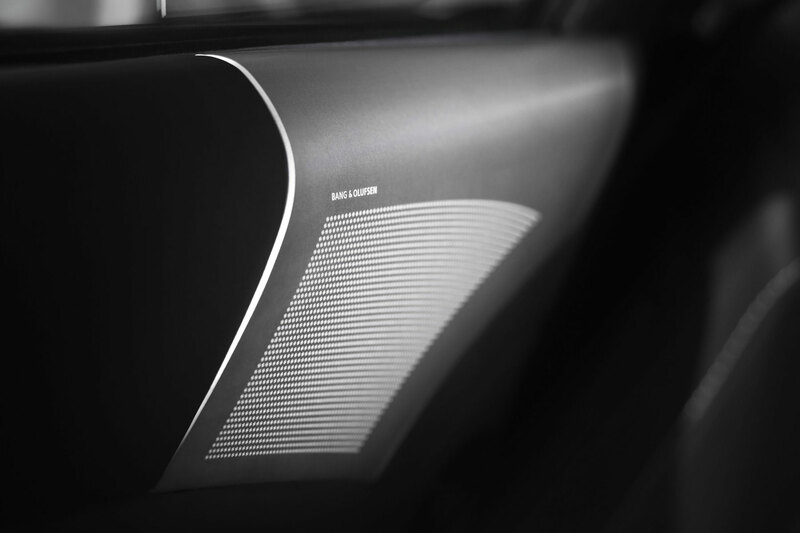 The Focal Premium HiFi Speaker System in the new Peugeot 3008 is proof that you don’t need to spend thousands of pounds to enhance your listening pleasure. Available for just £600 – or standard on the flagship GT model – the system delivers a rich audio experience and a 515-watt output. 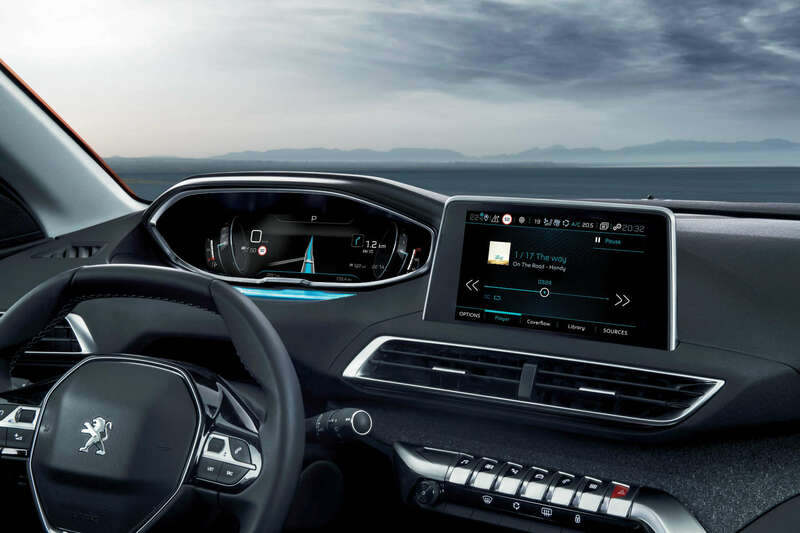 A similar system is available on the new DS 7 Crossback. 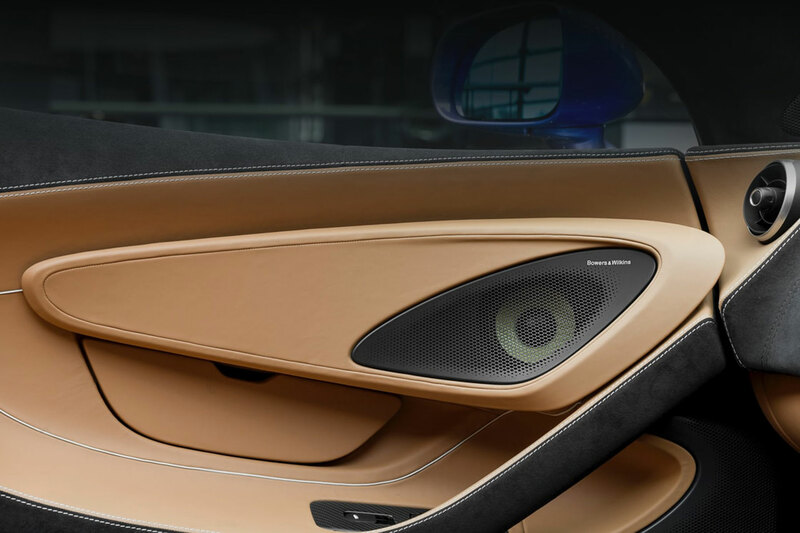 McLaren commissioned Bowers & Wilkins to create an audio system for the Sports Series, Super Series and Ultimate Series cars. In common with the B&W system found in Volvos, it uses a ‘tweeter-on-top’ and materials normally reserved for high-end home speakers. A McLaren and a premium audio system must be like having your cake and eating it. Beats by Dr. Dre is a brand in-tune with the youth market, so it was no surprise when it formed a partnership with Seat. 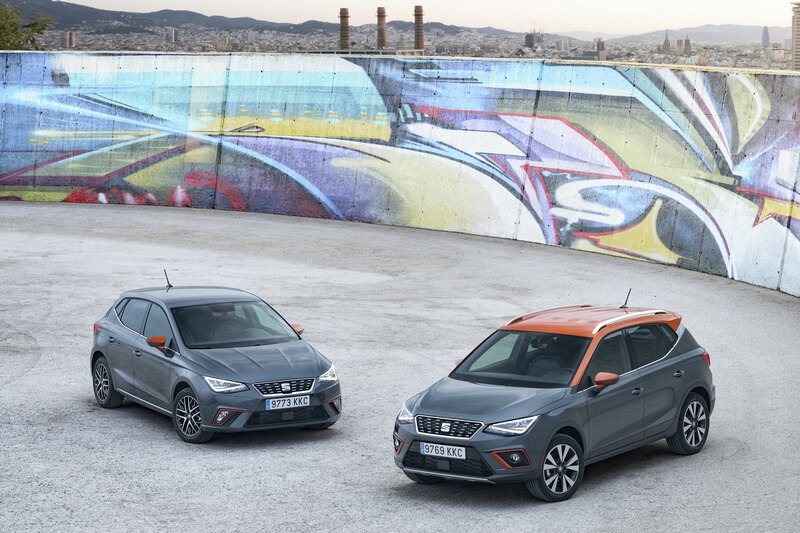 You can actually buy ‘Beats’ versions of the Ibiza and Arona models, but of more interest here is the eight-channel, 300-watt audio system. It also includes a digital sound processor, two tweeters in the A-pillars, two woofers in the front doors, two wide-band speakers in the rear and an integrated subwoofer in the spare wheel well. The Lamborghini Veneno of 2013 was no ordinary supercar. 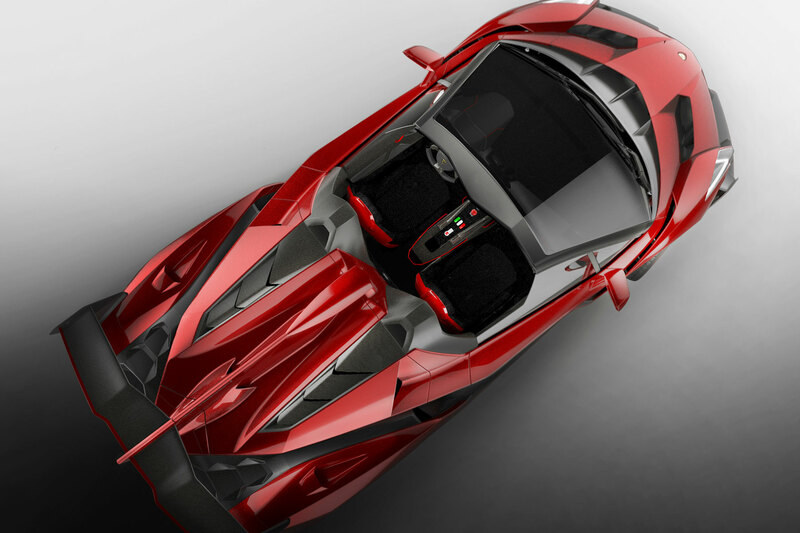 In fact, Lamborghini called it a ‘racing prototype for the road.’ The $4.5 million Roadster version was treated to a Pure Monster Sound audio system tuned by Noel Lee of Beats by Dr Dre fame. The use of Monster tech created a ‘live music’ experience for the nine lucky people who were able to buy the extreme Lamborghini. Order a new F-Type, and the standard-fit audio unit will consist of a 180-watt system, six speakers and an eight-channel amplifier. Upgrade to the Meridian Surround Sound System and the wattage increases to 770-watt, the number of speakers doubles, as does the number of channels offered by the amp. All for £900. Image shows the interior of a Jaguar XJ fitted with a Meridian system. 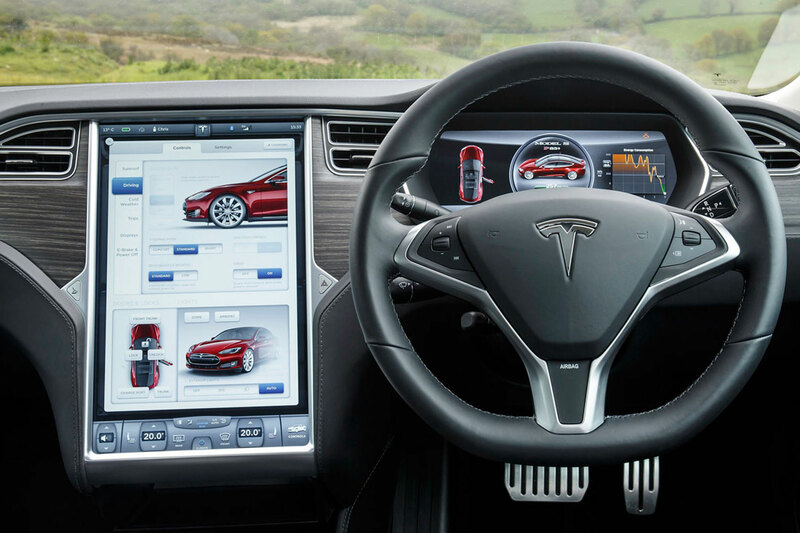 In a tribute to Spinal Tap, the volume control in the Tesla Model S goes ‘up to eleven.’ For that reason alone, it warrants a mention here. Now for something completely different. In order to extract the best soundtrack from the LFA’s 4.8-litre V10 engine, Lexus turned to Yamaha’s musical instrument division. 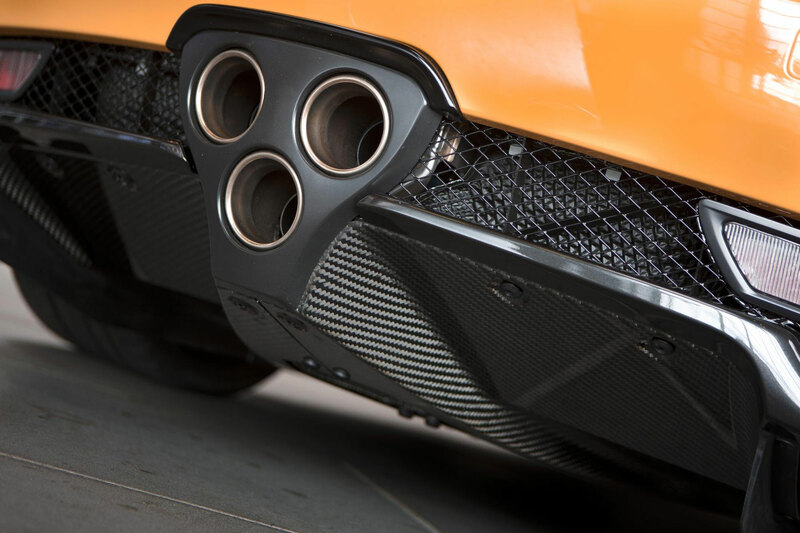 The LFA’s chief engineer, Haruhiko Tanahashi, likened the sound to that of ‘the roar of an angel.’ Yamaha’s solution was to create uniquely-shaped ribs in the intake manifold cover. It’s at this point we wish we had perfected the Motoring Research sound app.